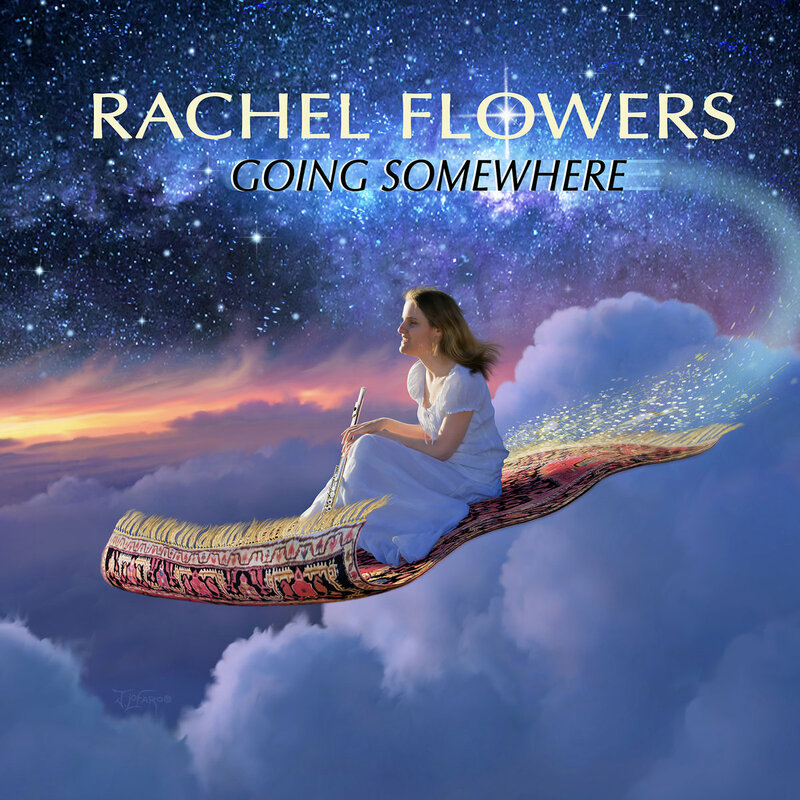 Introducing Rachel Flowers' second solo album: Going Somewhere. 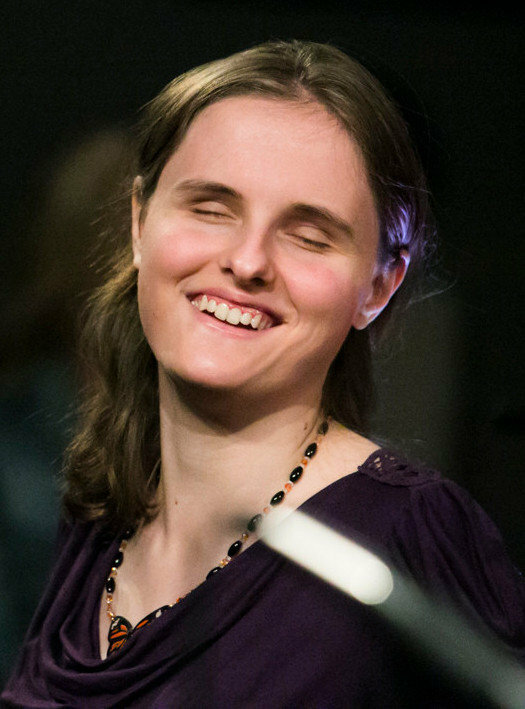 Inspired by some of Rachel’s favorite artists, an eclectic group of greats, including Kirk Franklin, Talking Heads, Steely Dan, Stevie Wonder, and Prince, Rachel truly goes somewhere only she can go, taking a grateful audience along for the ride. 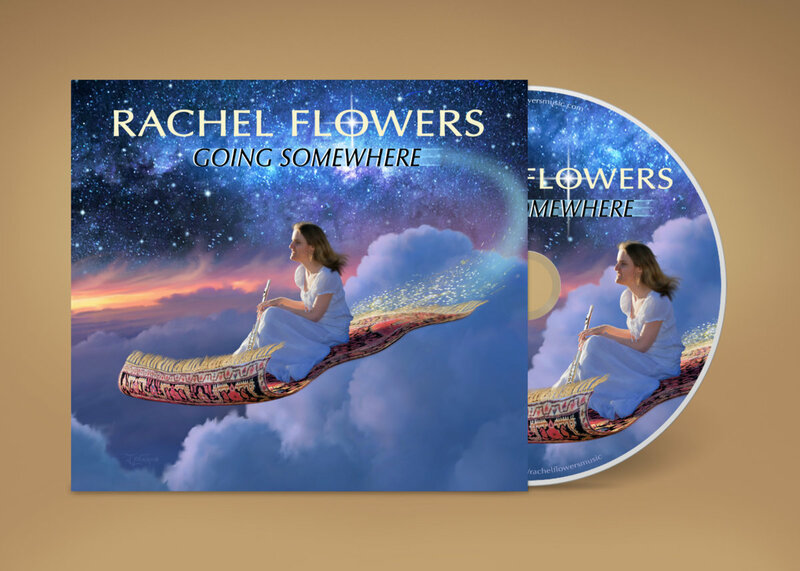 All songs composed by Rachel Flowers (ASCAP) except "In the Middle of the Night" and "Here to Stay" composed by Brian Hutchison (BMI) and Rachel Flowers (ASCAP). 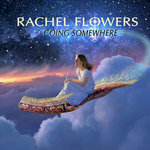 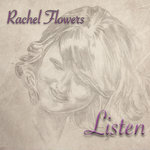 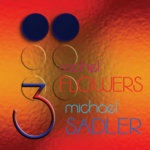 All vocals and instruments performed by Rachel Flowers except "In the Middle of the Night" – guitar solo by Brian Hutchison.